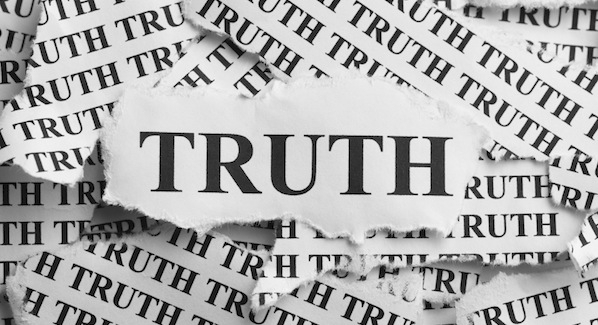 Next to LOVE, the other subject that causes a stir in the minds and souls of humankind is TRUTH. It has been written about, talked about, and battled over since time began. What is it? Why does it push our buttons and resonate so strongly for us? 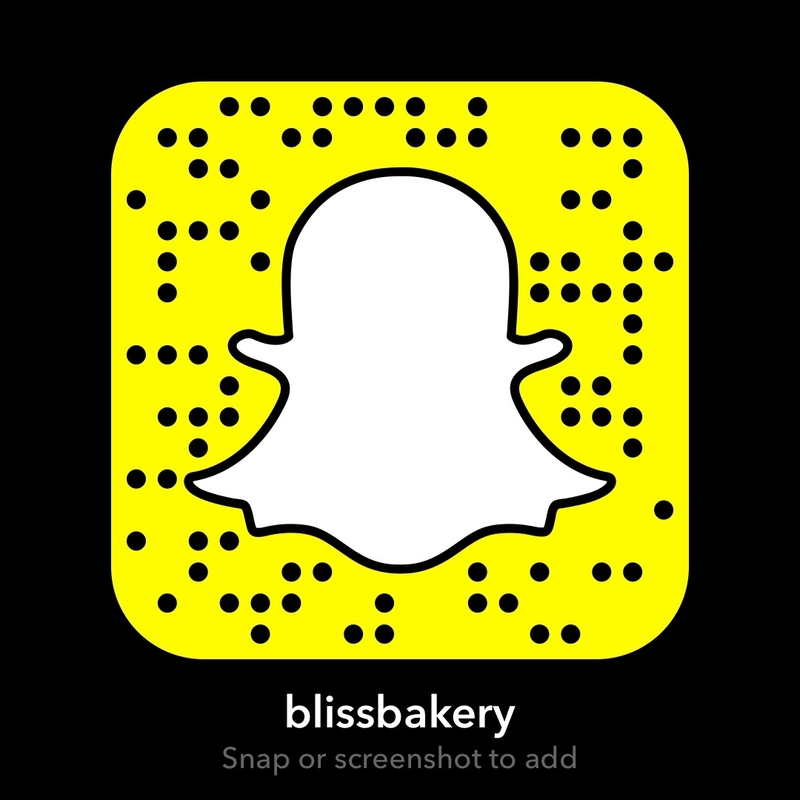 It is so fascinating to me in fact that I’ve started a little something over on my Snapchat account (username: blissbakery). It’s an ongoing series called #tellthetruththursdays and the past few weeks have seen tremendous growth in the number of people getting involved. Sure it is mostly funny stories, but sometimes people have revealed very sensitive information. And the quote, “you’re only as sick as your secrets” really can be applied. It takes way more energy to hold these things inside than it does to just let them out! I also think that it can be hard to get to know people when there is often this notion of (perceived) perfection. Especially with images projected on social media. With Snapchat in particular you don’t have a “feed” or “wall” and with stories expiring in 24 hours there is an urgency to watch someone’s snaps before they are gone forever. Sure a person might tell you they are a makeup artist and show some awesome smokey eye tutorial, but it is fun to learn more about what makes them tick. What quirk makes them unique? What little thing from their past might we never have guessed? Why we do what we do is a combination of all these little aspects of ourselves, many of which we don’t talk about on a regular basis. But those are precisely the things that engage people’s curiosity! Every so often there are “tags” that go around Snapchat. The way the game is played is that someone tags someone else to show what is in their hand bag or answer 50 questions and then tag another person to do likewise. They can be fun, but the 50 questions one seems a bit long and arduous. The person tagged in fact often squirms because the questions are about age, weight, number of tattoos etc. They are generic questions. Some don’t even like to answer them because though they may tell you they smoked their first cigarette at age 12, no way do they want you to know their current weight! My goodness, TMI (that means too much information for the older generation)! So that is why this weekly 24 hours of honesty is so cool! Share whatever you want and you’ll feel lighter AND you might spark a memory in someone else. Or don’t share, your choice. It isn’t a tag as such, just an invitation to join the TTTT Train! One of the things that makes us unique as humans is our ability and in fact our need to connect. And we do this through our stories, shared experiences and yes by revealing our truth. It really does set us free. So whether it is about dirty dishes in the sink that have been there since the previous night’s dinner (I’ve done that) or stealing a pencil case as a child (someone else bravely shared that one) or I don’t feel like going to the gym today (me and about a hundred other folks) it gives us a talking point. A place to start our conversations and say, “OMG I totally get what you mean, I feel the same way.” And then, we aren’t so alone. As I have often said, we are just here inhabiting our “meat suits” on this earth trying to muddle our way through as best as we can. Here’s where another quote springs to mind, “We aren’t human beings trying to be spiritual, but spiritual beings trying to be human.” Some days are better than others. Time alone can be quite therapeutic too, but I say we need time together (not just in each others’ physical space, but our virtual one as well). To love, to support and yes to tell our truths, on Thursdays, or any days! P.S. Thanks so very much to Melanie Morris (@melanierjmorris on snapchat) who kindly gave me a mention on Image Magazine online regarding her list of truths! P.S.S. I told my truth today, about how I have a thing for S’Mores! And I even did a tutorial of some amazing S’Mores Bars on Snapchat. I posted the recipe on here a while back. Here is the link if you want to have a go at them yourself. If you do, let me know what you think! I think they are amazingly awesome! That’s the whole truth and nothing but the truth! I’m just so thrilled to have found you Karen, you are just such a wonderful person to connect with and I love doing TTTT!